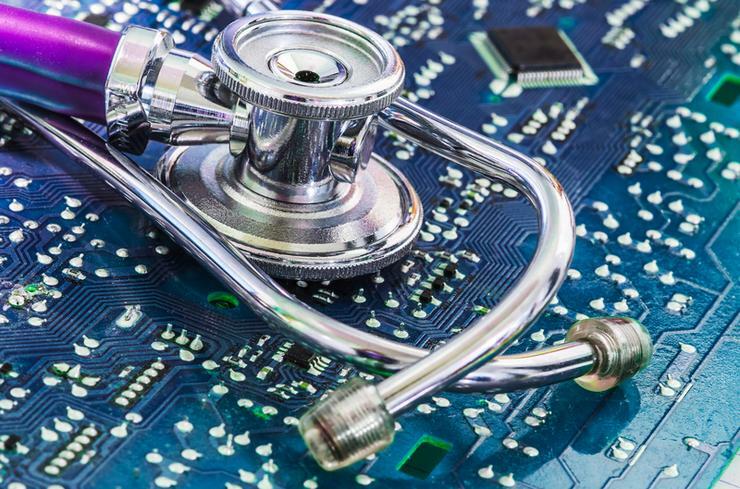 Technology providers and suppliers must better align to healthcare buyers across Asia Pacific, in a market forecast to reach US$34.2 billion by 2021. New research from IDC highlights “strong demand” for a digital platform-based convenient care delivery system (TeleHealth) within the region. Specifically, the top three investment areas for health providers centre around health information exchange (HIE), electronic medical records (EMR), and patient appointment scheduling. As a result, IDC believes this transformation in the healthcare sector will gain further momentum in the next three years, presenting opportunity for health-focused channel partners. "We are in a world of consumerism and value-based outcome,” said Manoj Vallikkat, research manager of Asia Pacific at IDC. “The healthcare industry is on the verge of digital transformation. Vallikkat said the increasing trend in non-communicable diseases, poor doctor-patient ratio and ageing population will drive the adoption of TeleHealth in Asia. “As patients demand better accessible and quality care delivery at an affordable cost, provider organisations are getting more aligned with digital healthcare delivery and enhancing patient engagement as top priorities,” Vallikkat added. Delving deeper, Vallikkat said smartphones will also play an “important role” in the implementation of TeleHealth, with penetration standing at an average of 53 per cent, with New Zealand, South Korea, Singapore, and Taiwan leading the way with a combined average of 77.3 per cent. Staying within technology, the Internet of Things (IoT) is also expected to play a “vital role” in remote patient monitoring (RPM). According to IDC, regional IoT in healthcare is expected to reach US$11.04 billion in 2018 and US$19.43 billion by 2022.